Another fun booth visitor was Jayne Gammons, a 'Friends of ESGI' content contributor and author of the Smart Kids Blog. 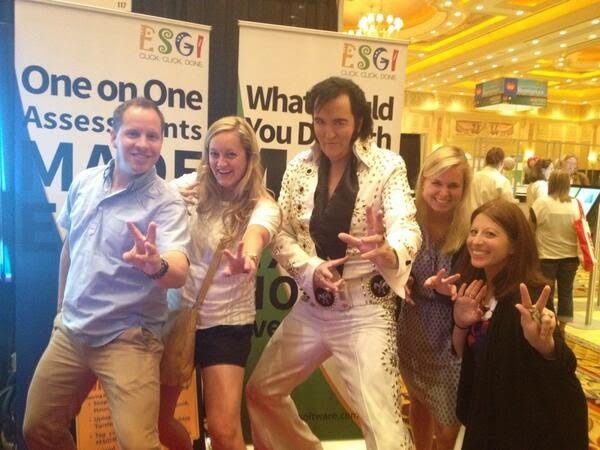 Jayne was more than happy to step in and help teachers learn more about ESGI. It was great to have a successful kindergarten teacher demonstrating all of the software’s helpful features. All of the 'Friends of ESGI' partners, including Jayne Gammons, Palma Lindsay, Heidi Butkus, Deedee Wills & Kathy Crane are sharing their tests within ESGI with teachers everywhere who also want to recover their valuable time! 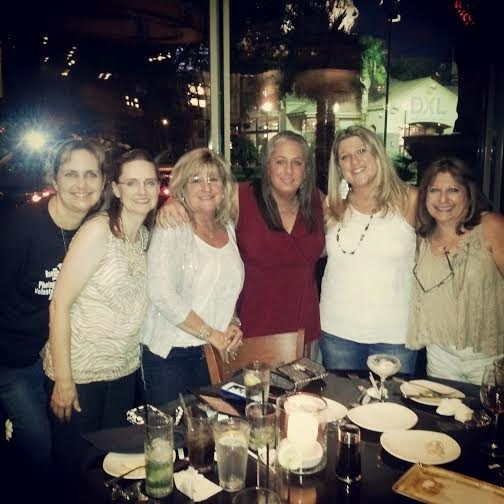 Speaking of the 'Friends of ESGI,' we had a fun night out with a few of them on the second night of the conference. We loaded up the rental car and headed over to P.F. Chang’s for a yummy Asian dinner. 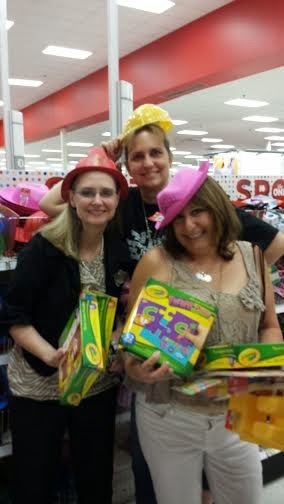 To complete our night out, we ended it with a shopping trip to the Target Dollar Spot, where everyone found a bargain and a hat! 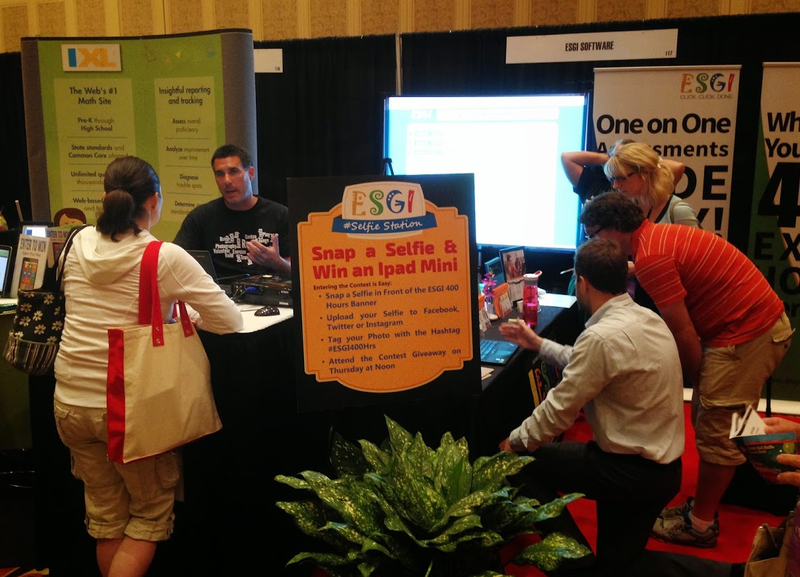 Giveaways during the conference were a big hit and over 150 excited teachers walked away with a free year of ESGI and other great prizes. One of the more unique giveaways we had during the conference was focused around our "Recover 400 Hours" message. It’s pretty simple actually. Since teachers can literally save around 400 hours each year using ESGI, we wanted a way to share that during this week-long event. We posted pictures saying "What Would You Do?" asking teachers, what they would do with all of the extra time? During the conference, attendees posted "selfies" to their social media sites with the ESGI logo in the background and #esgi400hrs. The contest ran all week, and on the last day we announced the winner. Congratulations again to Sarah Sherman who won a new iPad-Mini! No conference is complete without an "official" team night out, and for ours, we visited the world famous Hard Rock Hotel. 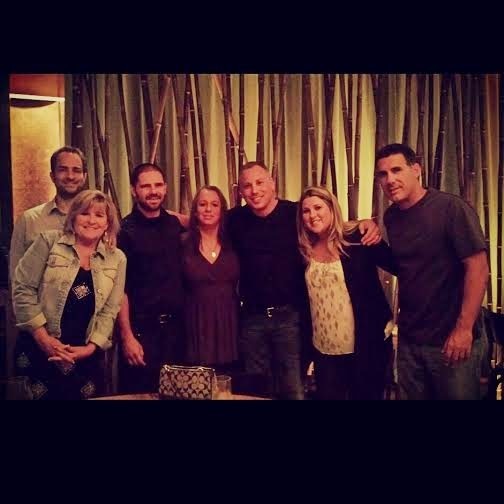 There we enjoyed an amazing dinner at Nobu. Nobu was selected because sushi is the ESGI team’s traditional meal of choice whenever we can get together, and we were not disappointed! 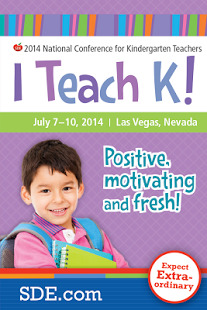 working with many new teachers and school districts in the 2014-2015 school year and beyond! 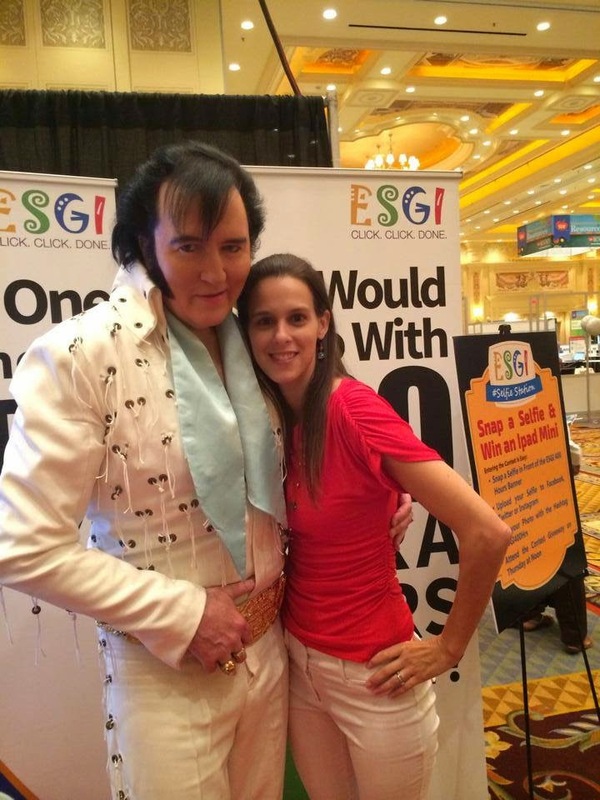 It was a non-stop week from the word "go" full of friends, entertainment and hearing why so many teachers everywhere love ESGI! We are excited for next year’s conference, and look forward to seeing all of you again!